Derek is a member of the firm, focusing his work in the areas of corporate, tax, employee benefits and estate planning. He has extensive experience assisting clients with designing, implementing, and administering pension and benefit plans, including employee stock ownership plans, pension plans, profit sharing plans, 401(k) plans, self-funded health plans, cafeteria plans and non-qualified deferred compensation plans. He also has considerable experience in tax and succession planning for businesses and individuals, as well as negotiating merger and acquisition transactions. Derek regularly advises individuals in estate planning and estate and gift tax matters. He also regularly counsels executors and trustees concerning estate and trust administration issues. 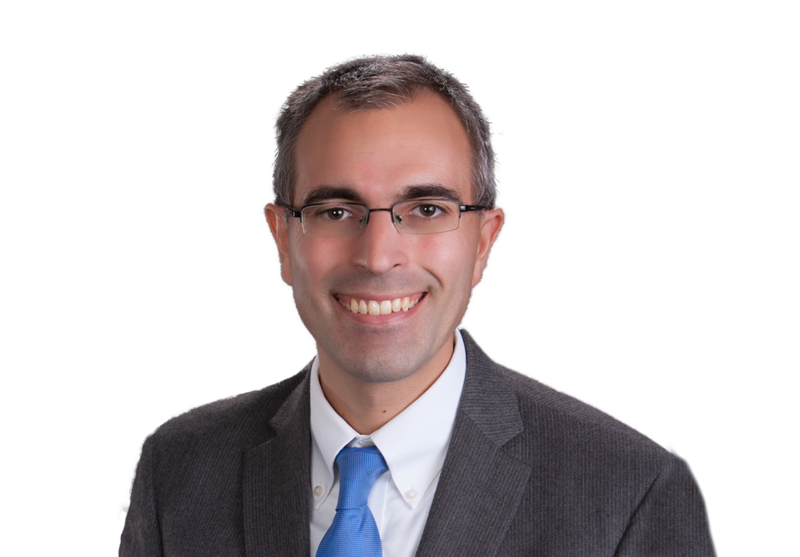 Derek lectures frequently on a variety of employee benefits and estate planning topics and is frequently published in the Illinois State Bar Association’s Employee Benefits newsletter. He has served as the Chair of the Illinois State Bar Association’s Employee Benefits Section Council, and is a member of the ESOP Association. Derek previously served as the chair of the EP!C Foundation and is a member of the Salvation Army Estate Advisory Council. Derek Schryer published “New W-2 Reporting Requirements: What Employers Need to Know” in the Illinois State Bar Association’s Employee Benefits Newsletter (2011). Derek Schryer published “Group Health Plan Design Under the Illinois Civil Union Act” in the Illinois State Bar Association’s Employee Benefits Newsletter (2011).